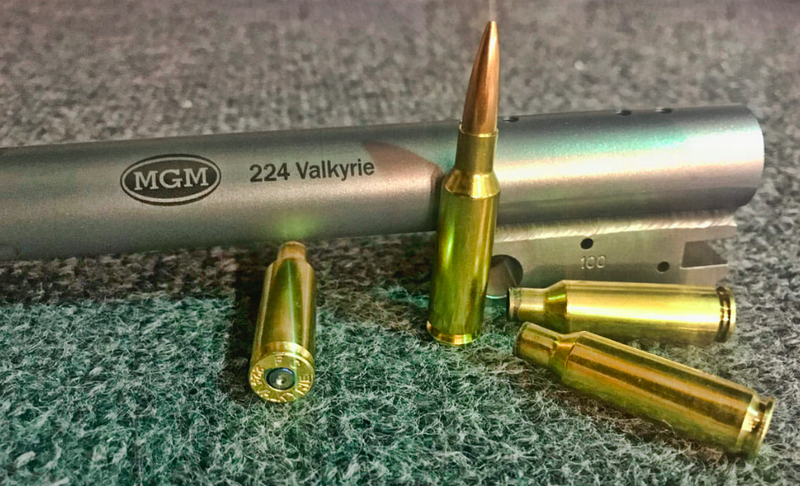 FEDERAL'S NEW 224 VALKYRIE IS TAKING THE MARKET BY STORM MUCH AS HORNADY'S 6.5 CREEDMOOR HAS DONE. THEY ARE BOASTING 1000 YD ACCURACY, AND SUPERSONIC SPEEDS PAST 1300 YARDS. 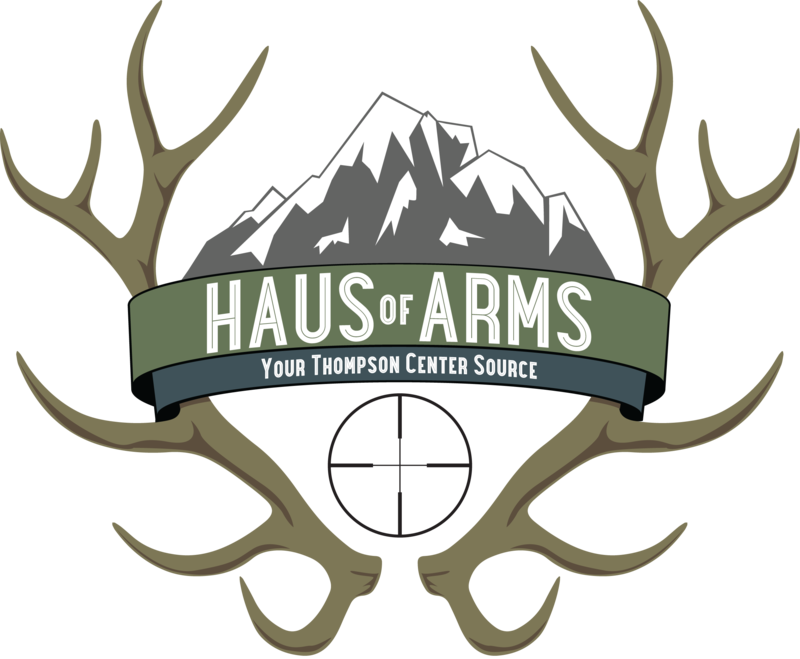 HausofArms has partnered with MGM (Match Grade Machine) in Utah and has done a special batch of these barrels to fill that need. 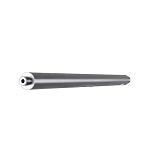 These are TC ENCORE/PROHUNTER Stainless Steel barrels 24" long heavy contour (.810" diameter, any factory rifle forend will work) chambered in 224 Valkyrie with a 1 in 7" twist and 5R rifling. This twist rate will be ideal for the NEW Federal ammo UP TO 90 grains bullet weight. Heavier bullet weights will require a 1 in 6" twist rate and those will be available down the road. These barrels will fit any Encore, Prohunter or Endeavor frame as well as fit any factory rifle forend. 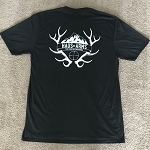 These are priced less than MGM's normal price, and with free shipping in the continental US and free use of credit cards through HausofArms.